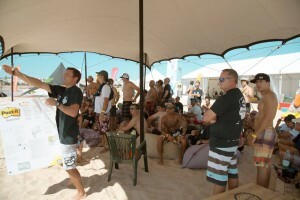 WaterKings is unique and the first challenge worldwide that tests the endurance, know-how and team work of the adventurous participants. 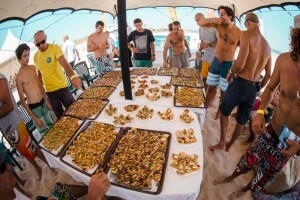 An event that reveals the true Water Kings. 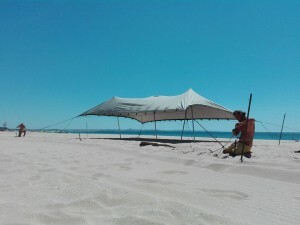 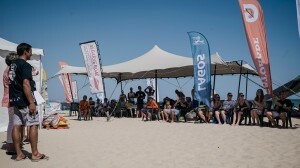 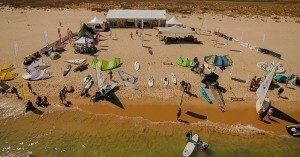 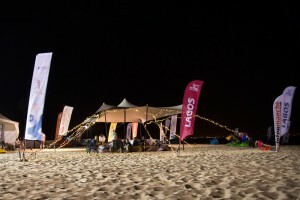 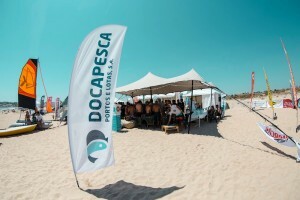 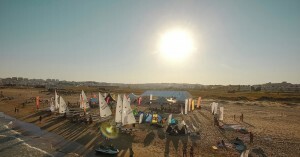 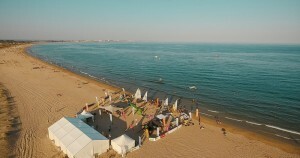 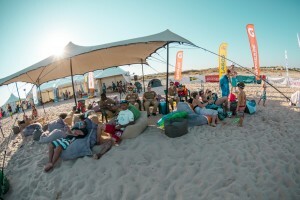 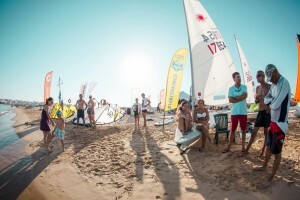 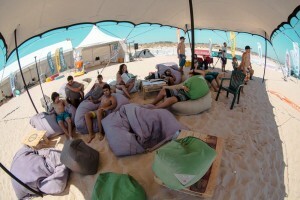 This event is held on Meia Praia, Lagos which is renowned for its watersports.